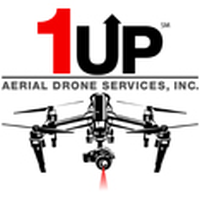 About 1UP AERIAL DRONE SERVICES INC.
1UP Land Liberator and 3D Aerial Memory Maker (aka CEO), FAA Part 107 Certified Pilot, and tenured IT, Cloud industry veteran who spent 23 years in the high tech industry. I see the intersection of what our clients can do with the commercial use cases that unmanned aircraft represent. Combine drones with high quality photography, videography, 3D modeling software, and we jumped at the opportunity to integrate these services. We are driving cost effective, revenue generating solutions that augment our client’s GIS surveying, digital photography/videography, drone-vertising, business inspection and data acquisition strategies. Layering 3D Models of geospatial information over large commercial land developments to create subdivisions from raw land, or reconstructing accident scenes for forensic science evidence gathering using drone flyovers with layered animations are examples of the “industrial strength” applications of the technology and services provided by 1UP. 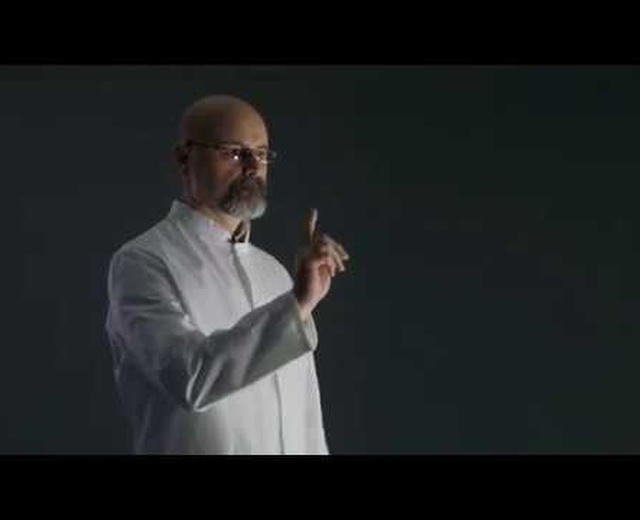 He is a well-respected executive speaker on Emerging Technology, Cloud, IoT, and Business Development. Chuck enjoys skiing, racquetball, and the outdoors. He holds a Bachelor’s degree in Business Administration from the University of Kansas and is married to Kimberly. They have 3 daughters, 1 son, and 3 grandchildren. 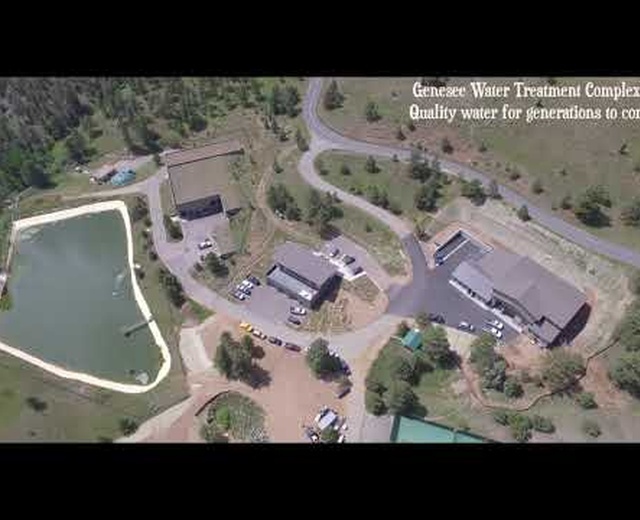 Genesee Water & Sanitation District - Where Does Our Water Come From?